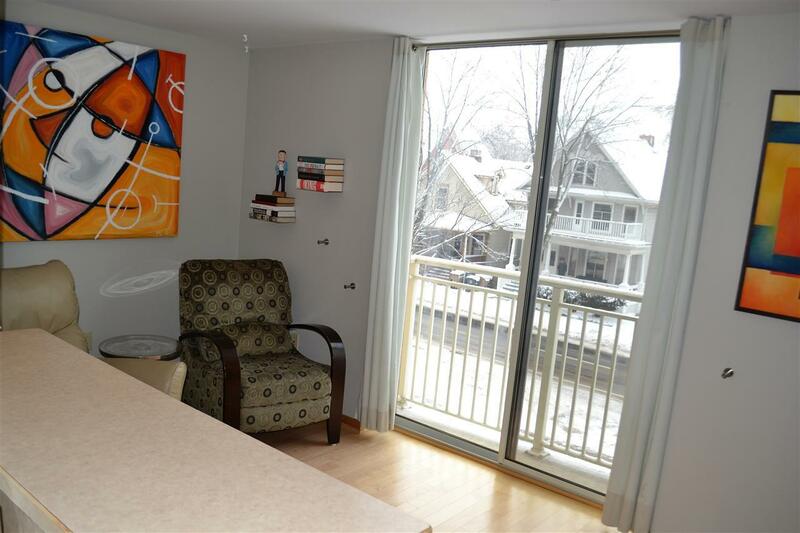 333 W Mifflin St, Madison, WI 53703 (#1847359) :: Nicole Charles & Associates, Inc. 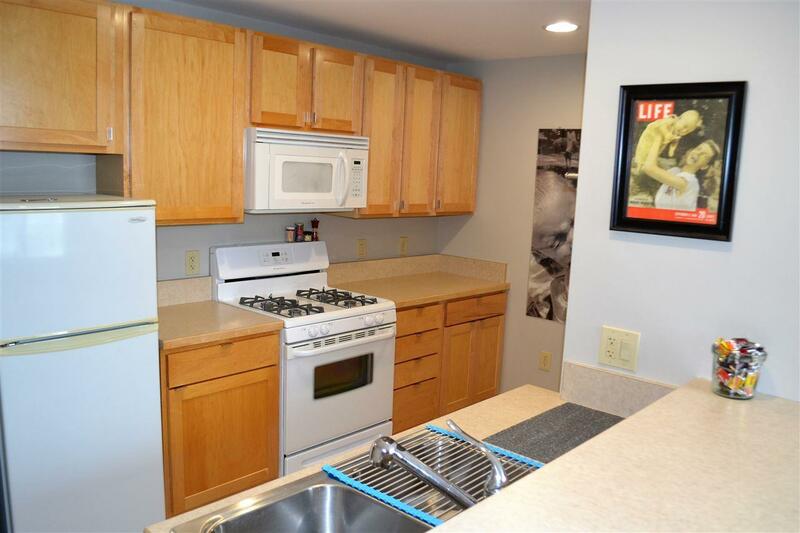 Simple Living under $200k in the heart of Madison. 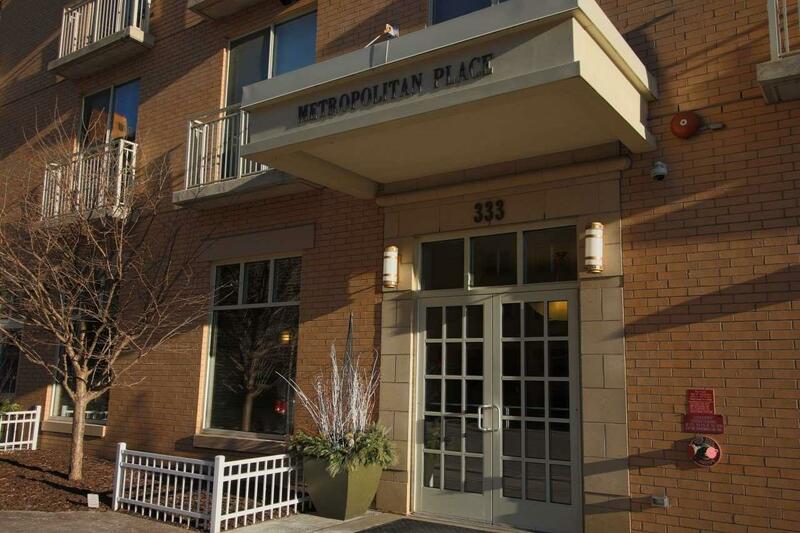 South West facing unit allows the sun to brighten this Manhattan style condo. Quick walk to State Street, Overture, UW, Capitol Square and both lakes. Across the street from 24/7 grocery and restaurants allows you the option to sell your separately deeded valuable parking spot. 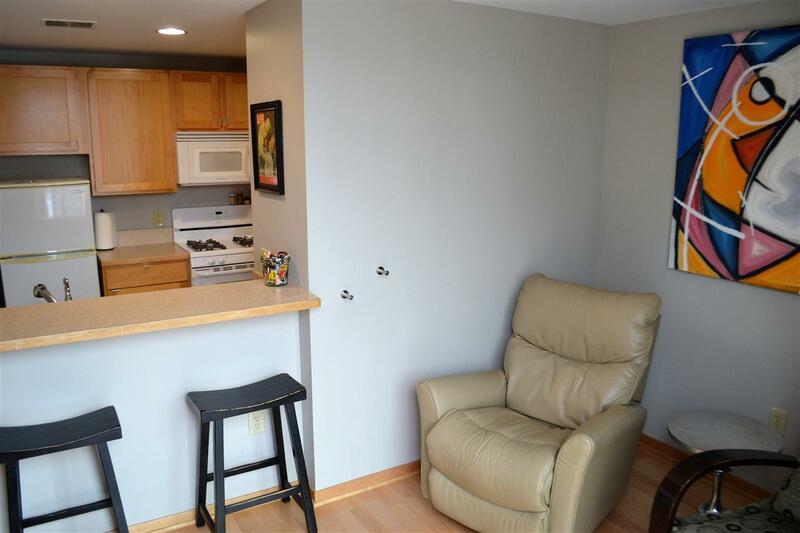 This unit features maple floors, pocket doors, stack-able laundry and French balcony. The building features on sit management fitness center (on the same floor as unit) private roof top green space and dog park.